"Lenovo K3 Note vs Meizu M1 Note" battle is inevitable. 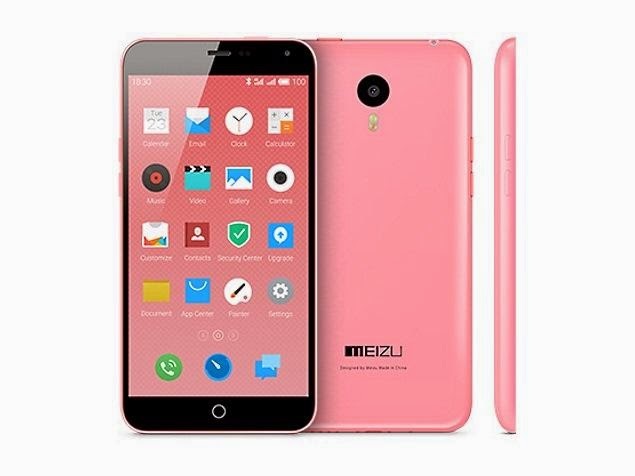 The Vibe-maker is set to take on the recent midrange phablet king, Meizu M1 Note, with the upscaled version of its Music Lemon handset called the K3 Note. In this fiercely contested market, flagships define the fate of each brand. Every other device lineup are just intended to keep the interest burning. And in the advent of the next top-of-the-line release, both companies did pretty well in dropping their bang-in-the-buck midrangers. Both device frames a 5.5-inch screen real estate with 1920 x 1080 pixels. The handsets pack the same 401 ppi pixel density in their full HD display. When we talk about their respective front panels, the Lenovo K3 Note is tad wider with 152.6 x 76.2-mm dimensions compared to the 150.7 x 75.2mm of the Meizu M1. The latter is also thicker with 8.9-millimeter depth compared to K3 Note's 7.99-millimeter thickness. Chipset-wise, both feature the blazing fast MediaTek MT6752 which churns with octa-core 1.7GHz Cortex-A53 CPU and Mali-T760 MP2 GPU. Of course, the major points that keep these two apart are the design and aesthetics. While we all know that the Meizu M1 Note is heavily patterned with the iPhone 5c in many ways, the K3 Note comes with a striking yellow appeal. 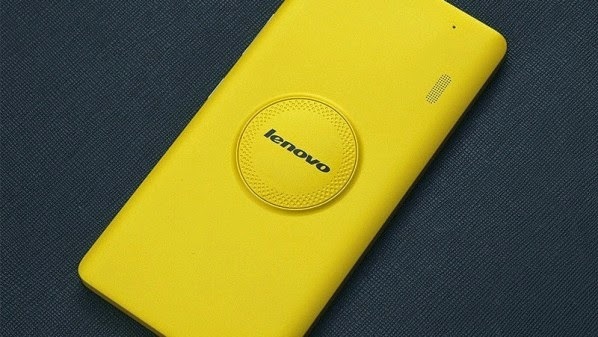 It is made up a polycarbonate plastic which features a unique circular bump which surrounds the Lenovo branding at the back plate. The 13-megapixel rear sensor also made its way to both smartphones. The M1 Note's main shooter is Samsung camera sensor that is capable of 1080p video recording at 30 fps; the camera is also accompanied by the two-tone LED flash. The K3 Note also features a 13-megapixel camera with the same video capabilities and the dual-LED flash. Both handhelds also have 5-megapixel shooter for selfie takers. These features highlight the difference between the handsets. The M1 Note is powered by a bigger juice with 3140 mAh non-replaceable battery. The K3 Note, on the other hand, may be a tad smaller in capacity with 3000 mAh but you can always swap the battery anytime unlike the M1 Note. Both may also have the same 2GB of RAM and 16GB internal memory, but only the K3 Note supports microSD expansion of up to 32GB. In the software department, the K3 Note scores a notch higher having Android 5.0 Lollipop on the get-go; while the Android 4.4.4 KitKat of the M1 Note is also subjected for an update to the latest mobile OS. What's even more mouth-watering is that both support LTE connectivity, dual-SIM and complete set of radios. In terms of pricing, the Lenovo K3 Note 16GB is slightly cheaper at CNY 899 (USD 145) than the Meizu M1 Note counterpart which is price at CNY 1099 (USD 180). The "Lenovo K3 Note vs Meizu M1 Note" title fight may change with a few contenders coming along the way. Aside from these two, there are also few good competitors in the market like the Lenovo Vibe X2, Asus Zenfone 2 and Samsung Galaxy A7. However, these two lead the pack with their looks, processor of choice and premium build. Of course, the pricing is still the best deal-maker for these devices. We just hope that Meizu and Lenovo will distribute the phablets in several other territories.